From our Jewish roots to our Scottish heritage, from the first among us to the least of these, IPC exists to glorify God in truth, beauty and service to others. Christ-centered and cross-cultural, we experience God fully in life beyond ourselves -- for the world is our parish! (6) Joining God in the world by sharing the Gospel in both evangelism and social justice ministry. 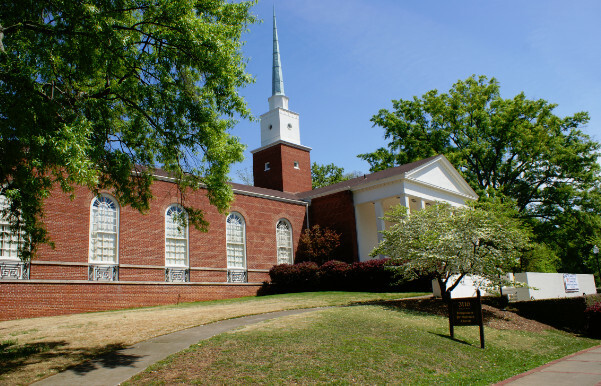 When Independent Presbyterian Church (IPC) was founded in 1915 in Birmingham, Alabama, Dr. Henry Edmonds held that beauty in God's created world reflected "God's love of man, and man's love of God." The purpose of IPC is to encourage the whole being in its search for God. During the first seven years, under the dynamic leadership of Dr. Henry M. Edmonds, our new congregation worshiped in Temple Emanu-El, and also held evening services in downtown Birmingham's Lyric Theatre. God was speaking, and the congregation heard the call to take the Gospel out into the community. 1915 Independent Presbyterian Church (IPC) is founded when some members of South Highland Presbyterian withdraw to form a new independent church dedicated to the proclamation of the gospel through a ministry of community service. It soon affiliates with the Presbyterian Church (U.S.A.). 1922 First services are held in the newly constructed Education Building. 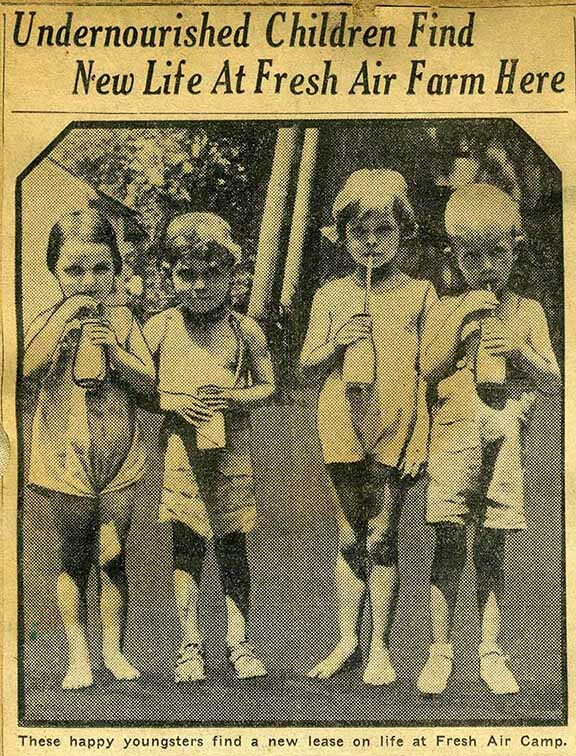 1923 The Women of IPC open the Children’s Fresh Air Farm to help under-served children. 1926 The Sanctuary is completed and dedicated on Good Friday, April 2, 1926. 1915- 42 Dr. Edmonds’ 27 year tenure as the first pastor is highlighted by his strong leadership of a multi-faceted social service program, a successful building program, and productive internal development. 1942- 47 Dr. Clark Neale Edwards serves as second pastor during the war years. 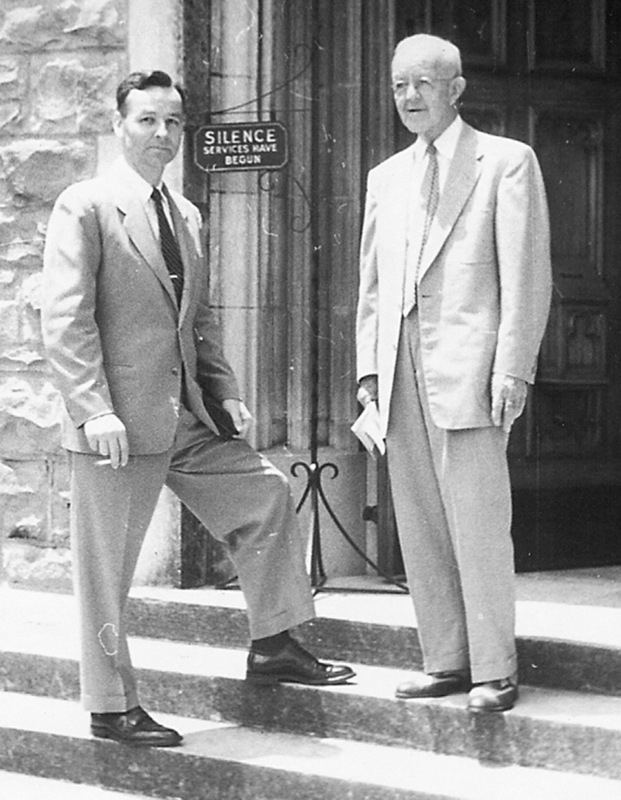 1948- 66 Dr. John N. Lukens of Cincinnati serves IPC as the third pastor. 1960 The Ireland Fund is established and inspired the IPC Foundation. Today, endowment funds created by Orlean and Ralph Beeson and others support outreach opportunities locally and globally. 1964- 98 Joseph W. Schreiber becomes organist and choirmaster. His choir gains national and international recognition. 1967- 95 Dr. M. Scott McClure becomes IPC’s fourth minister. Membership grows from about 900 to 2,300. 1992 An April 8, 1992 fire ravages the church campus but spares the sanctuary and chapel. Temple Emanu-El again extends use of its facility until the sanctuary is cleaned. 1995- 98 Interim minister Dr. Morgan Roberts assists the church in its transition from Dr. McClure’s long tenure. 1998- 2000 Dr. Patrick Allen serves for 18 months as organist and choirmaster. 1998-2004 Dr. James L. Carter serves as IPC’s fifth minister. 2000 Dr. Jeff McLelland is called to serve as organist and choirmaster. 2004- 05 Dr. Jerry Shetler serves as interim pastor at IPC. 2006 Dr. Conrad Sharps is called to serve as the sixth pastor. 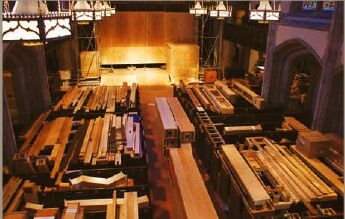 2011-12 Major repairs are made to the sanctuary. 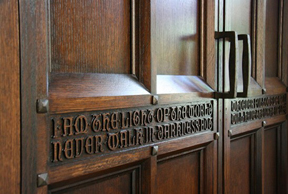 A new Dobson Pipe Organ, the Joseph Schreiber Memorial Organ, is installed and dedicated. 2013 IPC begins Sunday evening worship service in Highland Hall. 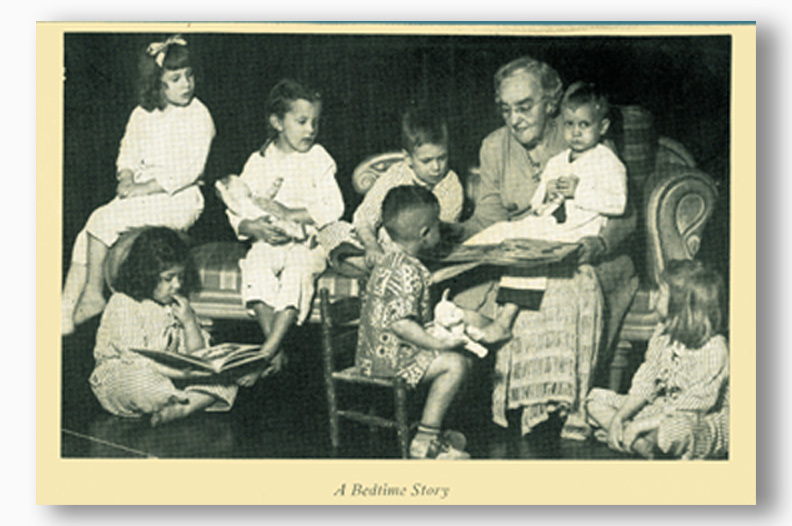 2015 IPC is enjoying a year of community activities, spiritual growth, and service in celebrating its first 100 years. 2015 Dr. William J. Carl III is called to serve as the seventh pastor. 2016 The Open Door: A Ministry of IPC starts offering free GED, basic literacy and ESL classes to people in the North Avondale and Kingston Neighborhoods. 2017 A ministry for Birmingham area college students called UKirk Birmingham begins.